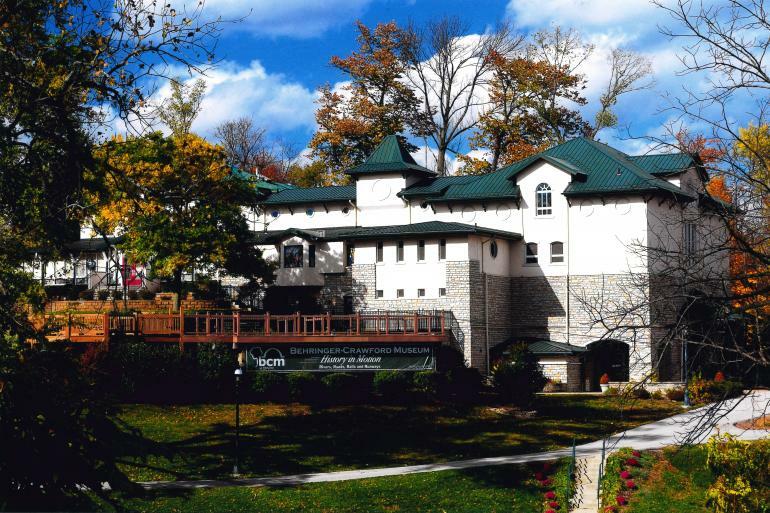 Behringer-Crawford Museum at Devou Park is closed through Feb. 4 for minor renovation. The museum will reopen Tuesday, Feb. 5. Free admission is scheduled for all visitors from 10 a.m. to 5 p.m. on Saturday, Feb. 9, to kick off the 2019 season. Chippie’s Sensational Science Labs resume the second week of each month, starting Tuesday, Feb. 12. Tot Tuesdays! return on the third Tuesday of each month, beginning Feb. 19. Lunchtime history lectures return with BCM’s Brown Bag Luncheons, Thursday, Feb. 21.